Where in the world is Atlanta Record Label Fest? You have probably noticed that we have not had an event this year. That’s becuase we’ve been pursuing other endeavors and decided to give Atlanta Record Label Fest a rest so we can come back with a strong event for next year. We tossed around ideas for a better part of six months and decided that a year off was in the best interest until we can decide what the best format is for Label Fest. 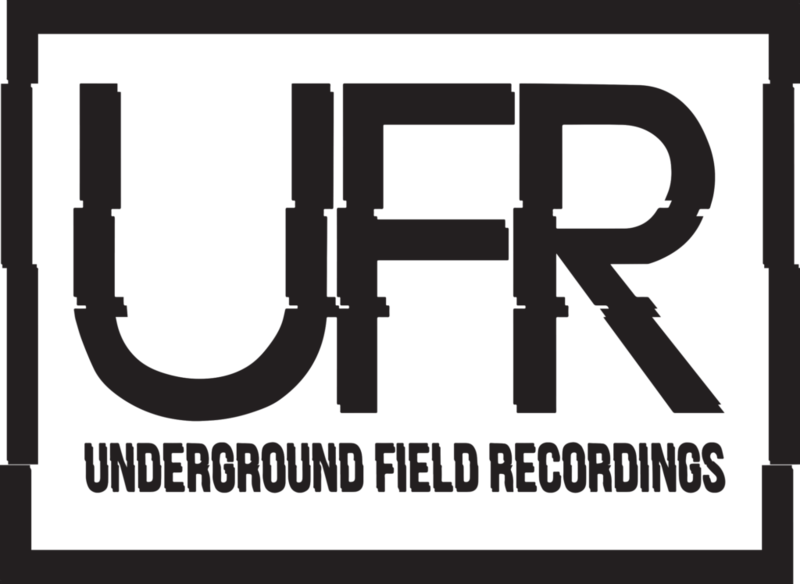 We’re fully committed to the independent record labels that operate here in the Southeast, and we are fully committed to exposing you to new music, new movements, and new people. If you have any ideas or want to drop us a note, we’d love to hear from you at hello at atlrecordlabelfest dot com. Bear Kids Recordings released two great albums from Dot.s and Small Reactions and a comic book (Freight #1) so far. 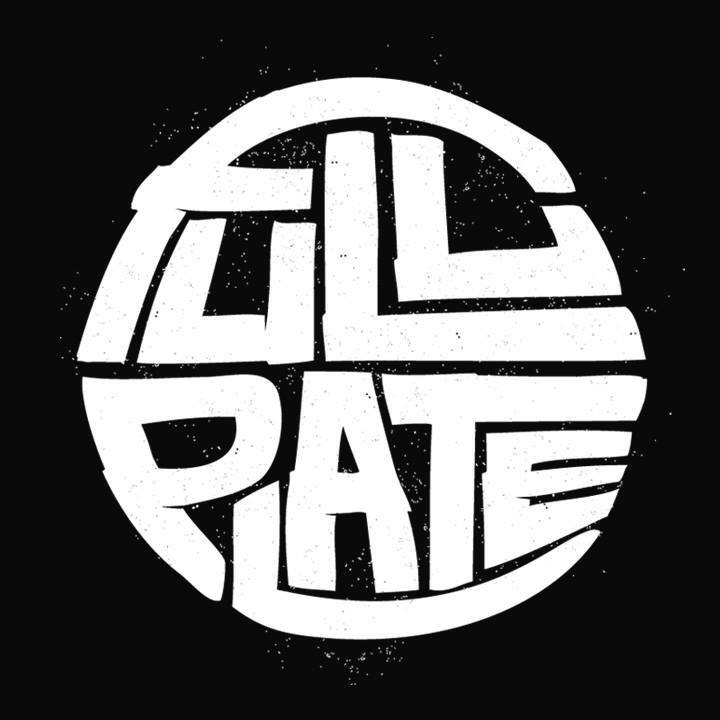 Full Plate is about to release a new Dillon and Diamond D vinyl. 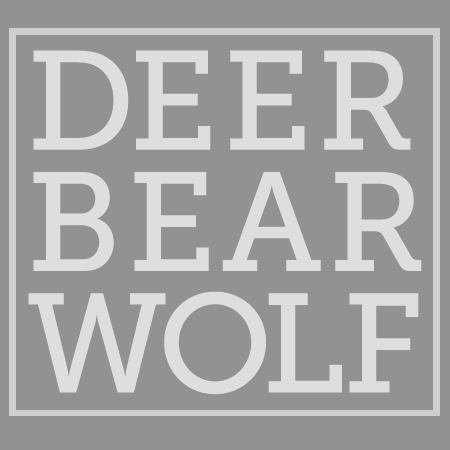 Deer Bear Wolf has gone to non profit status in order to be able to give grants to artists here in Atlanta. Madison Records has released new music from Chelsea Shag and The Head so far this year. Psych Army Intergalactic has been busy with new releases from The Difference Machine and 10th Letter. 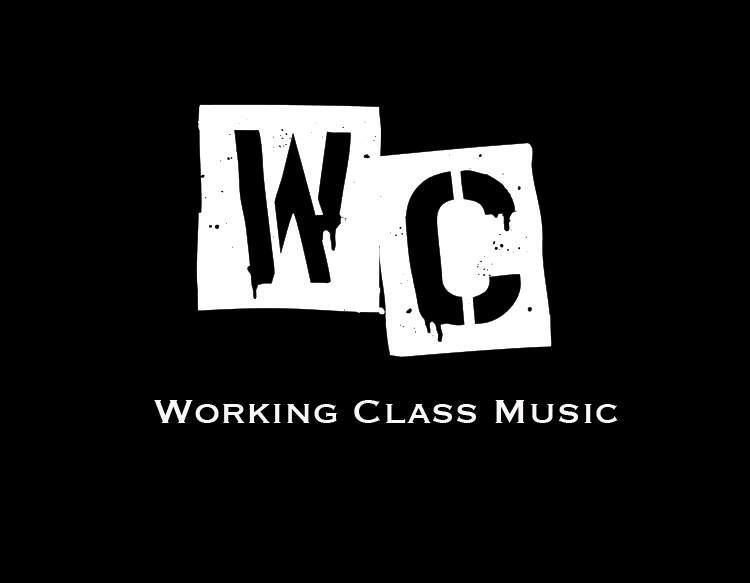 Working Class Music has been working hard this year with new release by Ekundayo the Mountenliun x Spittzwell. Underground Field Recordings founder Kth Wllm has released a stellar remix of fellow Atlantan Future’s song “Mask Off” and WakeATL has been doing some great events around town. Fall Break Records released a new track by Attic Fowler with a full release coming soon. Noise / Experimental / Hip-Hop. Aural manipulation + documentation. Hip Hop label/community. 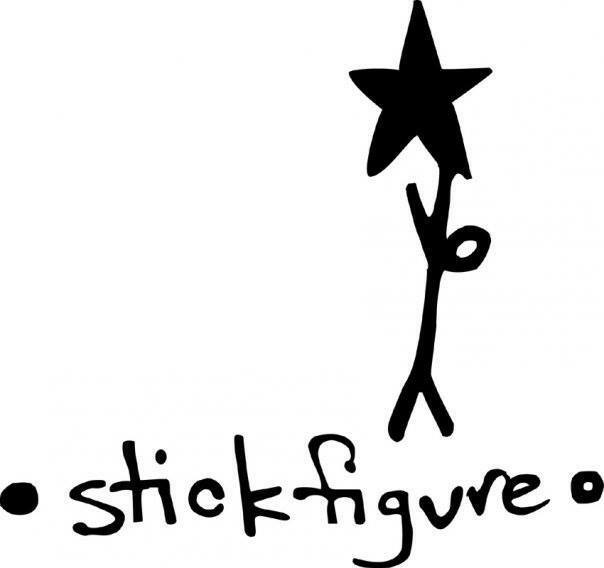 Founded in 2006. Officially established in 2011. 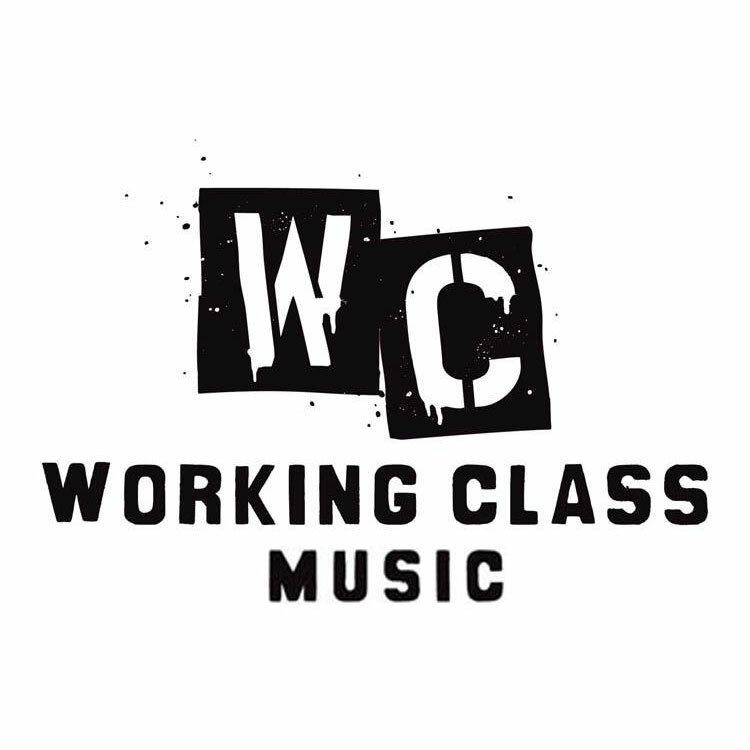 Artist Roster: Illastrate, Arablak, Blc Txt, Galaxy High, Lamont & Rahlo (Illastrate, Methuzulah) Dirty Drum Academy (Jae Scott, Clan-Destined, Illastrate, Lex Boogie, Tone Beatz, Baka, Floyd Da Locsmif). ARROWHAWK is a label based in Athens, GA releasing music on physical formats. 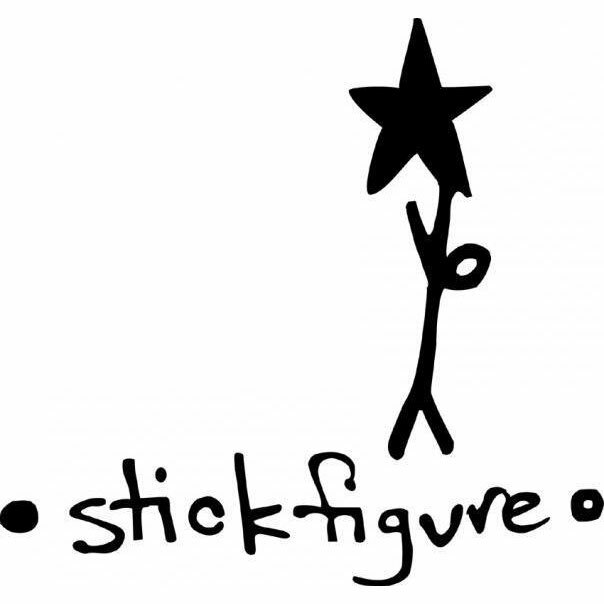 A boutique record label releasing limited-edition albums by musical artists from Atlanta. The label showcases music that is adventurous and pushes boundaries, pop music that’s experimental or challenging. DBW Records specializes in artful physical releases, especially tape cassette. Curated by Davy Minor. 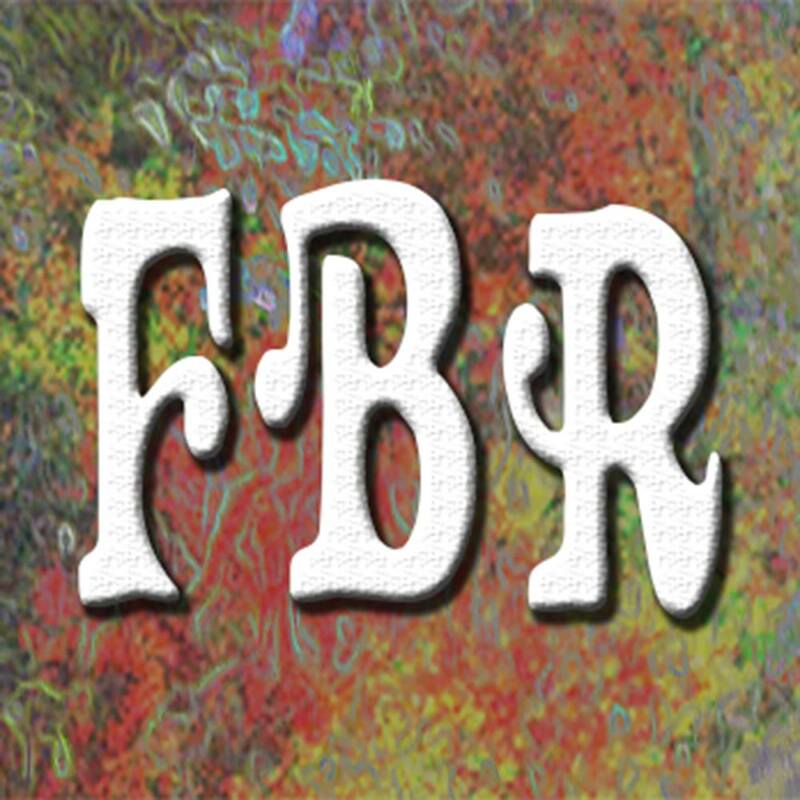 We are a DIY record label based in Athens, Ga, trafficking in jangle pop and psychedelia. Fall Break Records is an Athens, Ga based label inspired by Flying Nun, The Paisley Underground, Sarah Records, C86, E6, and 60s psychedelia. Sticking a fork in rap. Happy Happy Birthday to Me records started out as a one-off compilation CD to be given away with the 4th anniversary issue of the Bee’s Knees zine in July of 1999. I asked lots of bands that I had interviewed in past issues, and that I knew to contribute songs, and almost all of them did. I then shopped the CD/Zine to some distributors, and it presold more copies than I had planned on pressing. So I upped the amount pressed, and had so much fun doing the CD, I then decided to jump right in to doing a 7″ singles club. While working on the club, I released a few CDs, and the rest is history… it was never really meant to be a label, it just sorta happened. 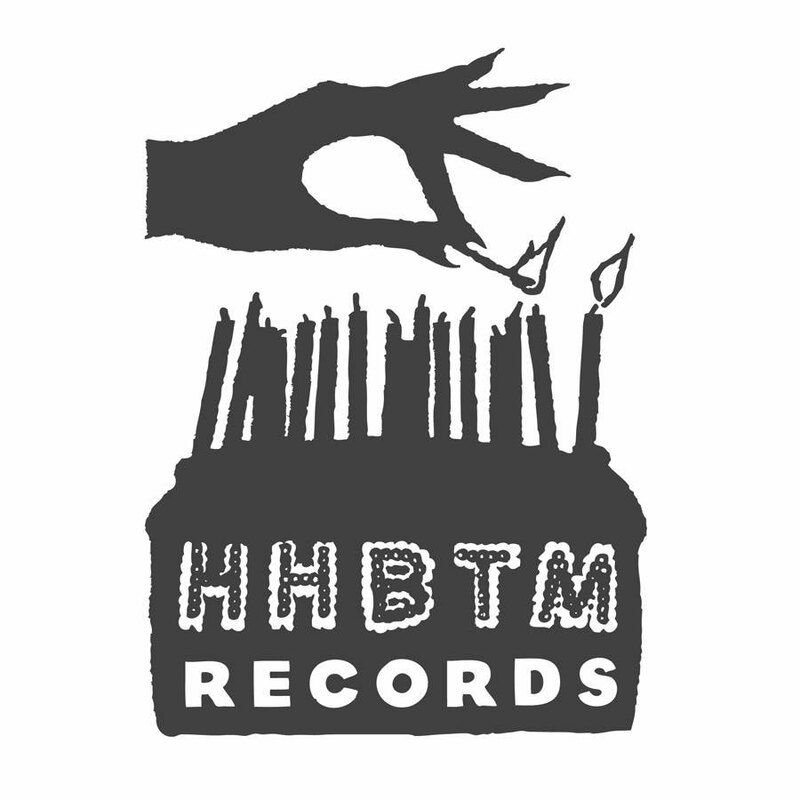 The name for the label comes from the first compilation title Happy Happy Birthday to Me. The first CD was a celebration I threw for the zine for making it to the 4 year mark. So the name just stuck. 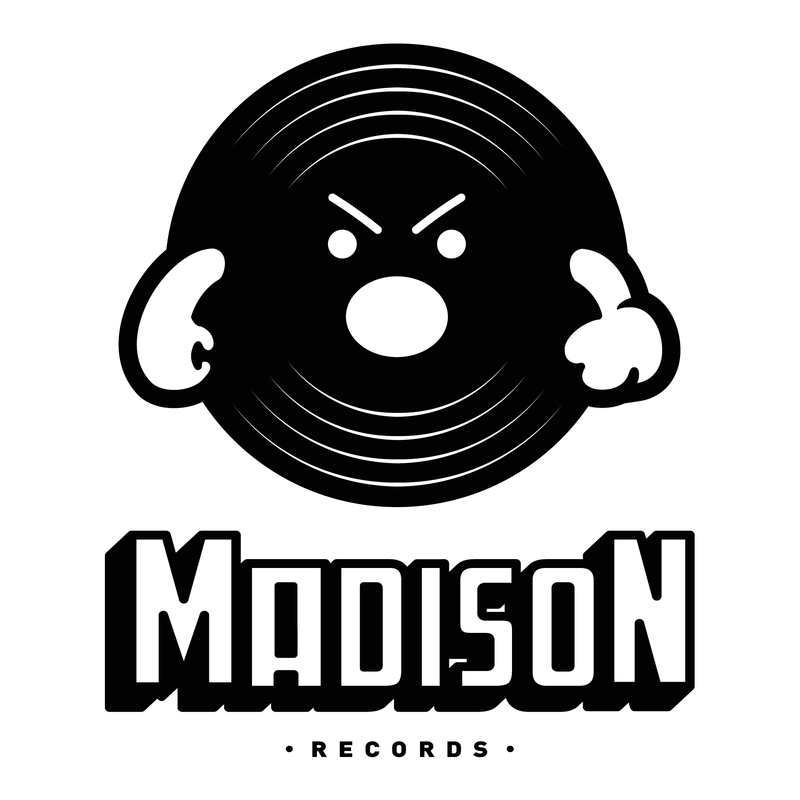 Madison Recording Studios is a Professional, Class-A recording facility and Record Label based out of Atlanta, GA.
ATL ϟ MEGAFUSS ϟ DIY — Megafuss is a nonprofit music label based out of Atlanta supporting localized and DIY music. If you’re anything like us, you live, bleed, and die for music; and not just for the sonic experience, but for the community that rallies around the endeavor. Music has helped to shape who we are, express what we can not say in words alone, united us with kindred hearts. Today it is incredibly hard for an artist to gain ground, and we know that, we’ve experienced it first hand. Agents that want 8 hundo a week for tour booking, the ever-rising necessity of copious video content, working a day job and trying to put out a well campaigned full length record; and if you want to go national you better be riding in on a trust fund. 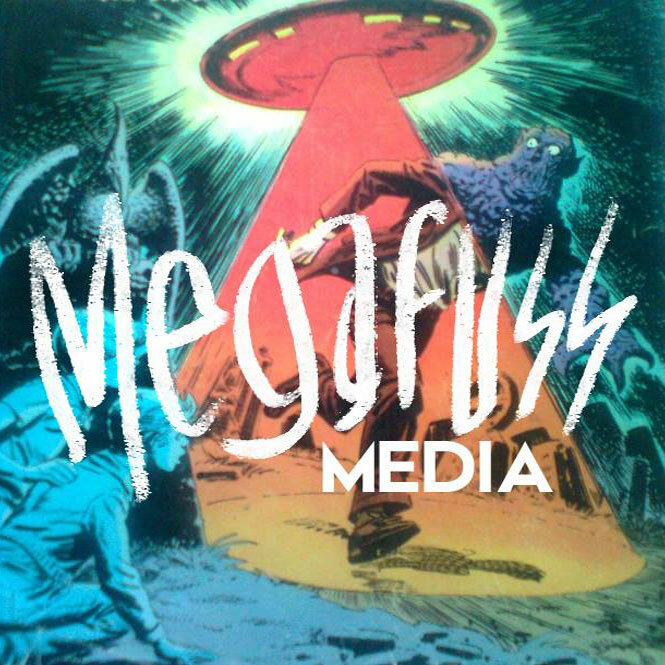 We are Megafuss – a non-profit collective of music artists, visual artists, booking agents, promoters, publicists, producers, directors, managers, and label owners. We’ve worked incredibly hard to get to where we are today and we intend to help you do the same. We aren’t here to roll the dice on an artist and hope they get famous so we can collect royalties and retire. We don’t want to rule the world – we want to connect the underground, both in Atlanta and in national markets. Take care of each other. Remember that we’re in this together. Megafuss is waiting for you. Telepathic Atlanta based cult / record label. 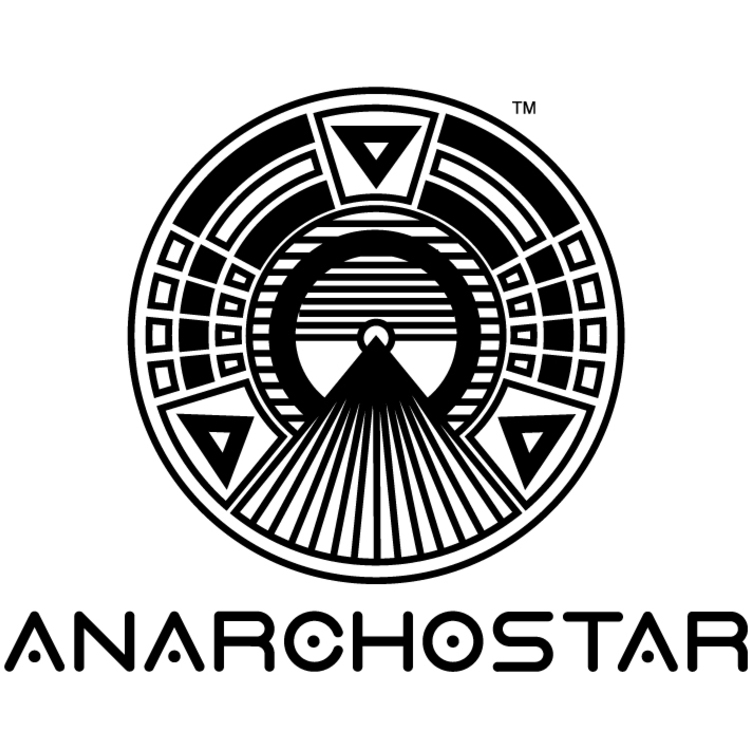 The secret society of the psychic armed intergalactic empire. 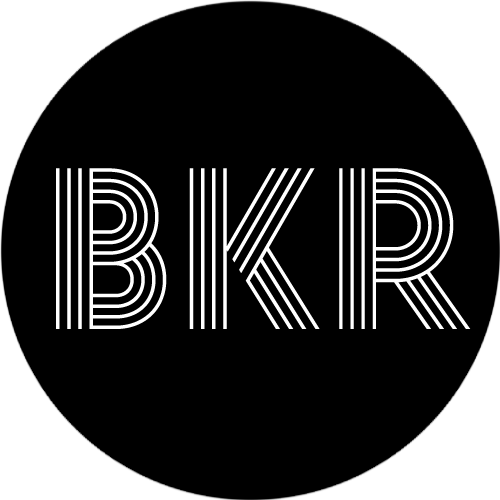 Record label owned and operated by the core members of KYLESA. We strive to put young talented bands on the map no matter the genre. 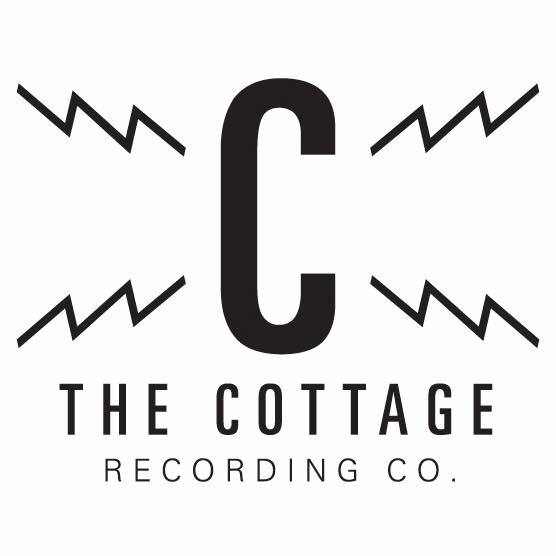 We love making records, so we started a label to share them with you. Think of it as a highly curated micro label, putting out high-quality releases that we know you will enjoy listening to again and again. Bear Kids is a boutique microlabel based in Decatur, GA. Pretty New Songs was formed in 2015 by eskimo kiss records founder Kim Ware. Kim missed the days of promoting her favorite music, and wanted a way to use such music to benefit causes that were important to her. So after two years of the idea of PNS ruminating in her mind, she decided to make it a real thing. 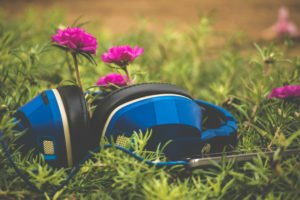 The releases on Pretty New Songs will showcase a variety of music, all with the purpose of helping benefit organizations that are doing good. For more information on how you can be involved, email kimware@gmail.com. 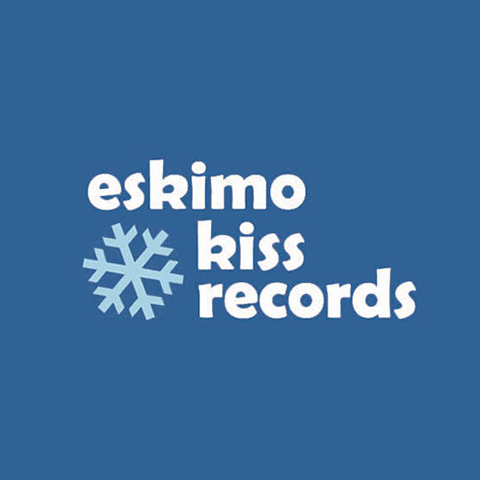 Eskimo Kiss Records is an independent record label based in Atlanta, GA. 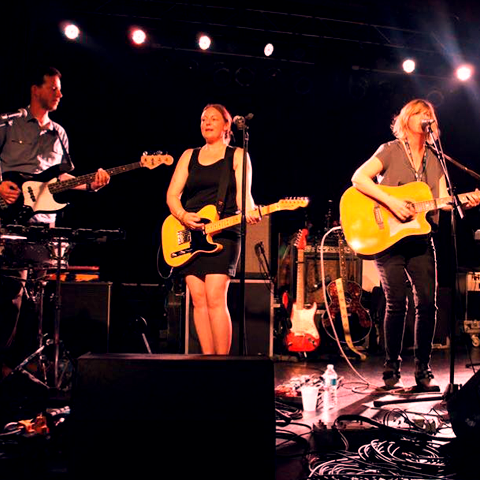 Formed in Wilmington, NC in Jan. 2000 by indie musician Kim Ware (of bands such as Pacer, Tex Svengali, Automatic Overdrive, Chickens and Pigs, Mary O. Harrison), the label relocated to Atlanta in Oct. 2004. NC bands Pacer, Velvet, Goner, Gerty, Lookwell, Citified, North Elementary, and Jane Francis, along with Florida’s Audio Explorations, New York’s The Glaciers and Gregg Yeti & The Best Lights, and ATL’s The Preakness and The Good Graces have all released CDs on the eskimo kiss imprint. 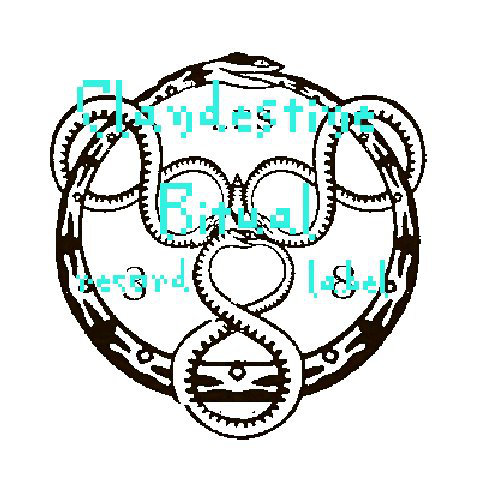 We offer a variety of music, ritual objects, zines, and accessories. Please contact us if you are interested in a collaboration — we do cassette and multimedia releases. Run by artists DISTAL and MITE. Embassy seeks to provide a safe haven for forward thinking musicians. A physical fortress that is free from outside intervention or scrutiny, with its only theme being quality music. 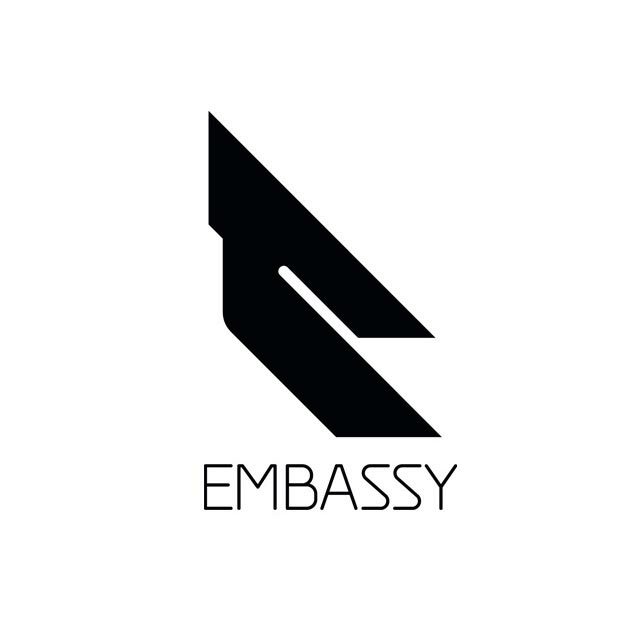 Embassy seeks to build a bridge between all forms of electronic music; bare-bone crunk, plastic-like drums and lush synths of Techno, percussion of nu jazz, and the raw bass of early Jungle. 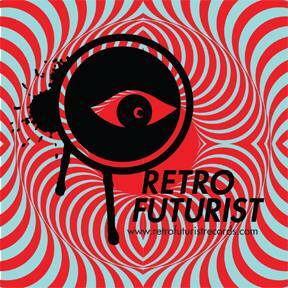 Thoughts and ideas of the future with sounds of the past. 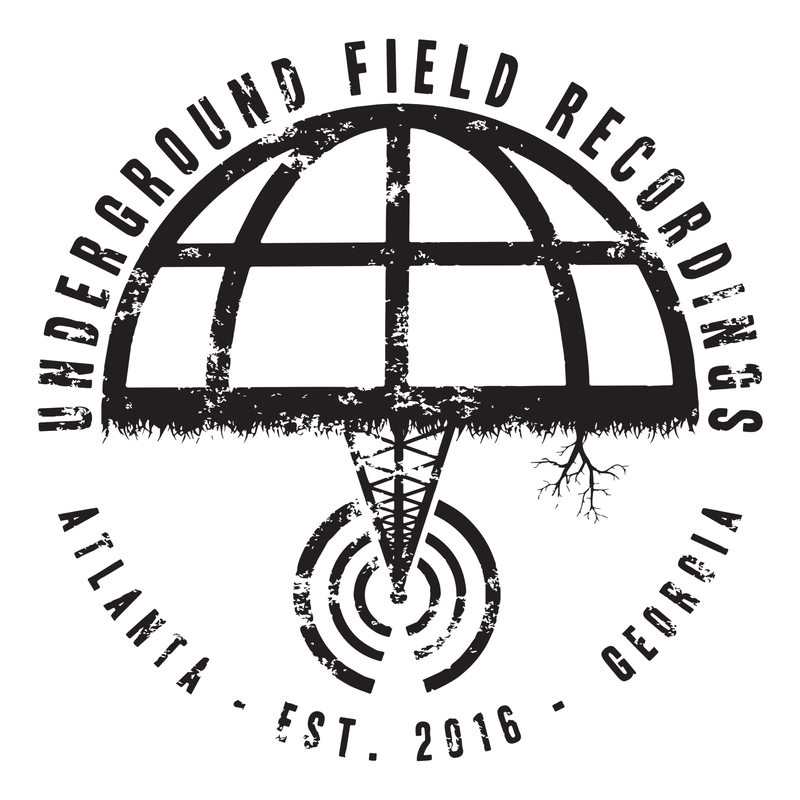 A Southern Indie Label based between Atlanta and Athens. 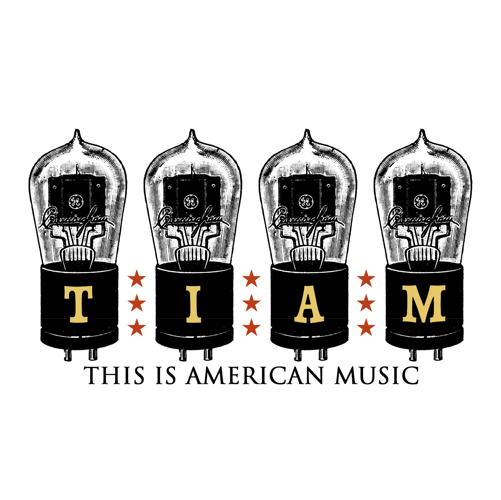 This Is American Music is making great strides with their stellar roster. Founded by Brandon Pittman (Swank Sinatra) in 2010, the label started out as a digital only label until 2014 when they released their first piece of vinyl. Now the label has a series of cassettes out and vinyl coming out later this year. 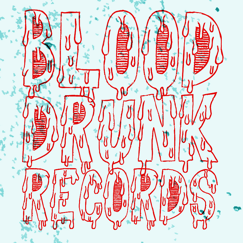 “Blood Drunk Records is a collective of like-minded individuals that simply want to make good underground and independent music heard to as many people as will listen, while actively having an interest in preserving the arts and culture of the underground. 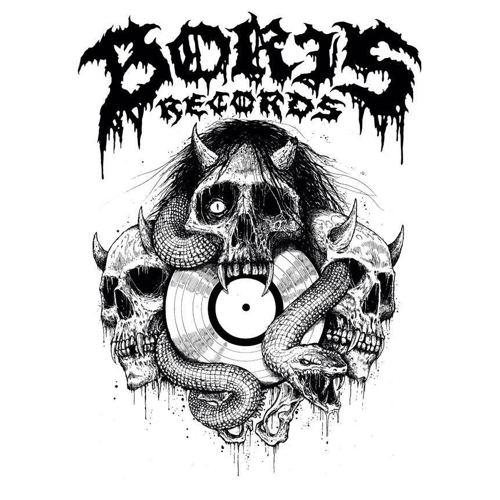 An independent metal label in Atlanta, Georgia founded in 2012. The label has released a series of 7 inches over the last few keeping the metal scene in Atlanta alive and thriving.